In the current moment much of the concern about privacy online and otherwise has been overwhelmed by Trump, inequality, racism and other matters. The NSA and other spies, government and corporate, are not taking a vacation. I wrote earlier about this in “The Uses of Metadata – an experiment you can conduct with your own life’s metadata” in July, 2013. Recently I revisited Immersion: a people-centric view of your email life, the MIT project to visualize a tiny portion of the metadata1 of our lives, our emails. The trend of people accessing the web predominantly on their mobile devices is so strong that Google has announced that as of April 21, 2015 websites that are not mobile ready will be downgraded in their search findings. Google offers a guide and mobile responsiveness test site so that you can test you own site. Google is taking this step because an ever increasing portion of all visits to websites are being done on smart phones (iPhones and Android predominantly). They do not want to provide search results that lead to websites that are unusable on these devices. Businesses and other institutions in and around Hudson are not well prepared for this. Most websites are virtually unusable on smart phones like iPhones and Androids. The text is tiny and finding anything requires much pinching and scrolling. Here is a sampling of websites that will be downgraded. If you have a WordPress site there are fairly simple steps to make most mobile responsive. You can contact me for more about that. Check out the WPTouchPro plugin. For others, go to your web developer and ask them to fix the site. If you are thinking about redesigning or creating a new website start your design work on the scale of mobile devices. 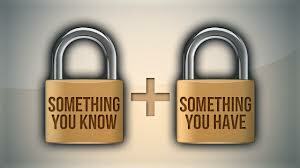 Think about the information your customers most need to know (e.g. location, hours of operation, reservations, telephone number, etc.) and make sure that is either on the home page or very easily accessed at the top of a menu. Make telephone numbers active so that customers can just click on the number to call you. Don’t be taken in by fancy visual design.Make sure your developer optimizes every image. Any image over 100KB is too big. Most should be 30-40KB. Otherwise your customers are staring at their phone wondering why it takes so long to load your site. Think of your website as an extension of the sign in front of your business. Customers don’t expect the sign to tell the whole story, but they do want to know how to find the front door. Using the library’s internet wi-fi Sunday morning. I attended a meeting at CGCC Thursday 3/19 where the head of the NY State Broadband Program talked about the $1 billion initiative to bring true broadband to the whole state. 100 MBS everywhere excepting 25 in some really remote rural areas by 2019. The program will try to leverage private investment on a 1:1 basis. Mention was also made of the $2 billion Smart School Initiative that includes access for libraries and other public uses. A positive move by state government. Internet access continues to be a problem for many in Hudson and Columbia County. It is expensive and slow. There have been no substantive improvements in broadband service here in the nearly six years since we moved here. 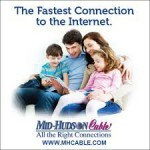 We continue to see the insulting advertising by Mid Hudson Cable. They may have the “fastest connection” in the county, but they are sadly slow by any world standard. 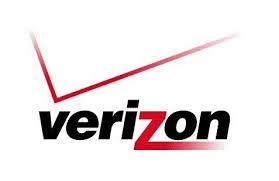 Are you a user of Verizon “High Speed Internet” DSL Service? connecting to a TIVO box? using Netflix on a Roku box? uploading files using FTP whether embedded in a software package like Dreamweaver or an FTP utility like Fetch? With the recent revelations of the NSA vacuum cleaner collecting metadata about every aspect of our lives1 we have been subjected to calming incantations, “We are only collecting metadata, we aren’t looking at the content”. As I (and many others) have pointed out earlier, this is complete nonsense. Since last summer when a well-known, sophisticated web meister Mat Honan was hacked and his whole web identity trashed I have been taking steps to improve my own online security. When you walk up to an ATM machine you conduct a two factor authentication before you make a transaction. You must physically have the card (factor one) and insert it in the machine and then you have to know the pass code (factor two). This combination makes it very unlikely that the person performing the transaction is not you. Online education has been around for over a decade. Questions abound about the efficacy of e-learning. Here are two TED talks about the move by our flagship higher ed institutions into this space. The first talk by Daphne Koller: “What we’re learning from online education” is just plain thrilling. We appear to be rapidly approaching a point where we can say that the Web is delivering on its potential to expand access to education on a global scale. An interesting insight is that all of these courses are offered on a schedule, with homework assignments, quizes, exams, all of the scheduling features that drive people to actually get to the end of their course work. Deadlines do work, even in the virtual world. 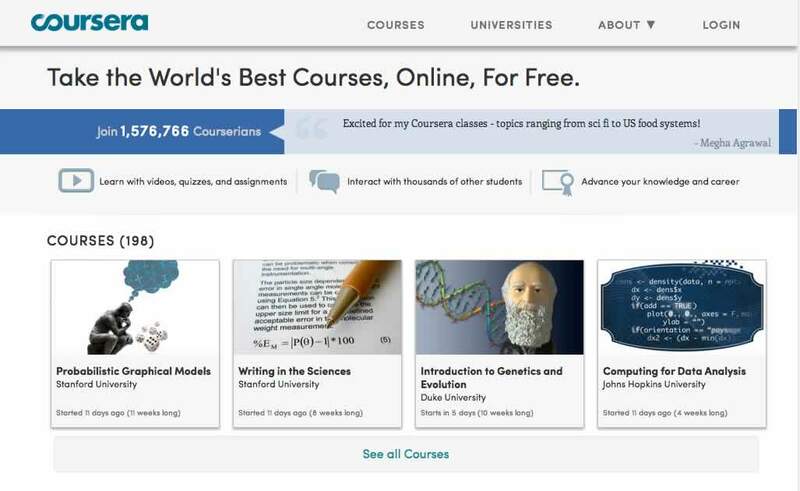 You can go to Coursera.org to view the schedule of classes and maybe even enroll. What are we doing in the evening? TV? The Register Star featured an article today about internet service in the county, “County dials up broadband efforts: Working with local providers and developing a map of who can’t get high-speed Internet access among officials’ goals” By Nathan Mayberg. It is good that our government officials are concerned with improving Internet access across the county. It is painfully obvious that Internet access is more important in our time than even rural electrification and telephone service was to earlier generations. Without Internet access people are increasingly cut off from an array of opportunities. They cannot participate fully in our culture and economy. I want to focus on the quality of Internet access. Even in Hudson, the most densely populated part of the county, we barely have broadband service. Mid-Hudson Cable provides download speeds that are only marginally broadband. Despite their advertising campaigns proclaiming “blazing speeds” up to 5 MB/s (or for $5 extra per month – 10 MB/s) the actual service I have experienced, tested with easily available test sites on the Web, has averaged 3.7 MB/s over the last 2 years. Worse, the quality of this service is so bad that it has frequently made it difficult for me to conduct my business conferences over the Web. And, because cable Internet service is provided through a party line, when lots of people are online at the same time, the service becomes even slower and less responsive. Some have said, “You live in Hudson, Get Verizon DSL.” Recently I have done just this. Now I get 5.2 MB/s download speeds and the service quality consistently allows for good video-conferencing. But this is as good as this service will ever get. DSL has its technical limitations. To be competitive in broadband access we need to reach for 20 MB/s and higher. What to do in the short term? 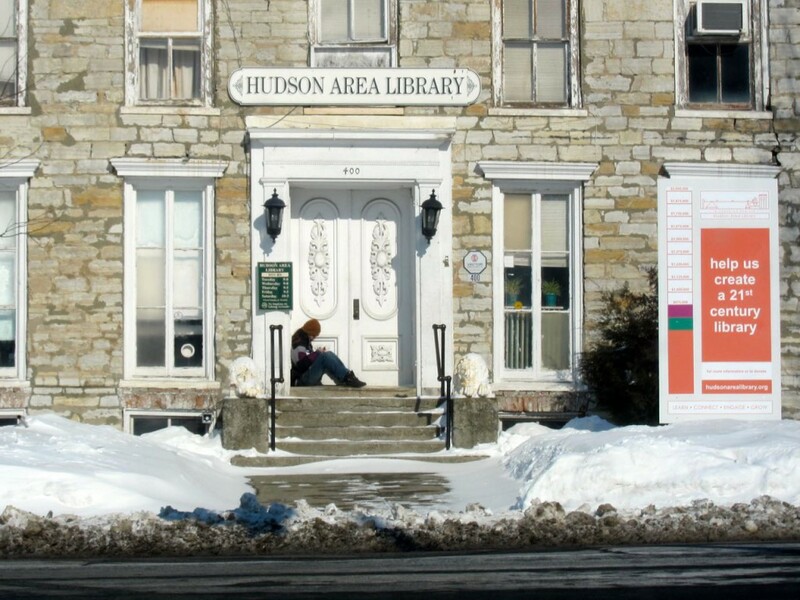 The contract between the city and Mid-Hudson is coming up for renewal next year. Our local government officials need to get involved. Any new contract with Mid-Hudson must contain service level standards that are enforced by monetary means. We should expect Mid-Hudson to come to the table with a plan for enhancing Internet service in the future and this plan should be made part of the enforceable language of the contract. 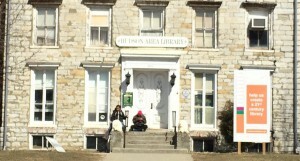 And, the contract should address a real economic barrier to access in Hudson. We need a three tier system. It might look like this: basic Internet with 5MB/s service for $20 per month; better Internet access with 10MB/s service for $35 per month and world class service with 20MB/s service for $60 per month. In all cases the service level agreement would guarantee that Mid-Hudson actually deliver these speeds not just their current “blazing speeds”. If Hudson takes the lead on this, everyone in the Mid-Hudson Cable service area will benefit. We have the density and economic power to get Mid-Hudson to improve Internet access and service. Once we set the standard other communities in the county with less economic power can tag along. We pulled the plug on Mid-Hudson Cable (MHC) for our internet service a couple of weeks ago in favor of Verizon DSL service. I have written about MHC’s terrible service and misrepresentations earlier. Most recently here. Being fortunate enough to live less than 17,000 ft1 from the Verizon office next to the Post Office, DSL is available to me. Through acquaintances I learned of their good luck with DSL. After the installation I ran a number of tests using the same test site, Speedtest.net, that I have used to measure the bad performance of Mid-Hudson. This showed that Verizon is very consistently delivering 5.2 MB/sec download and 750KB/sec uploads with a ping of 50 millisecond. And, my continuing tests using Speedtest.net show that the service is consistent throughout the day. No more of the slow downs so common to the party line affair of cable internet services. Copyright © 2019 Mark Orton's CurrentMatters. All Rights Reserved. The Magazine Premium Theme by bavotasan.com.